Our relatives in Italy sent this picture to us. You may remember Matteo and Elisa from our trip in 1999. 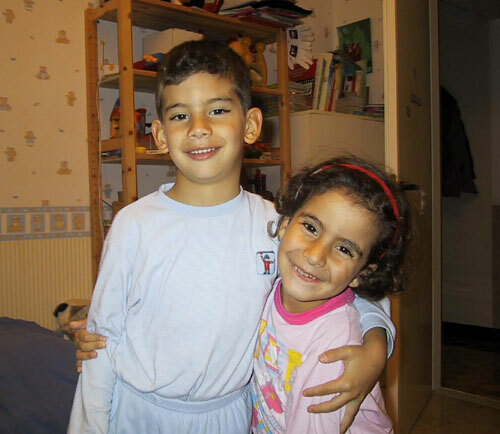 Now, Matteo is 6 and Elisa is 4 years old.